Top Rated Writing Tutors in Los Angeles, CA! 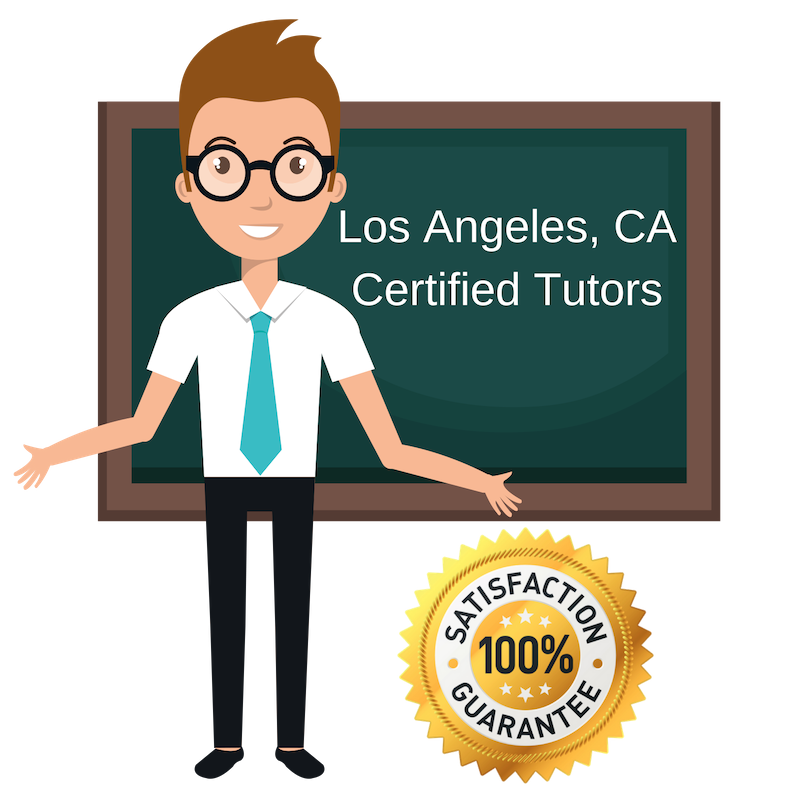 All Los Angeles writing tutors have been background checked, been interviewed, had mock writing tutoring sessions, and been trained by professionals. We guarantee you will love your local Los Angeles writing tutor or your money back! Get information regarding a top-rated writing tutor today! My experience as a public school classroom teacher also means that I’m well-versed in state standards, academic writing requirements, and common student struggles with reading and writing. Writing is important in education and work, and I am certain that I am able to contribute to the growth and confidence of my students in my writing tutor sessions. I hold a Master of Arts in English and Theater Education from New York University and a Bachelor of Arts in Performance Studies from Northwestern University, and look forward to working with all of you. I focused on science and journalism during my university time, and my journalism studies have allowed me to have a growing passion for writing and the different styles of writing. I know that writing can be overwhelming with mental blocks, but I want to show students that writing can be fun through different techniques. I want my students to learn more about themselves, their interests, and their skills, so that they become fast and efficient writers in the Los Angeles area. Thank you. Writing is fundamental in life. I am an Undergrad studying English at the University of California Merced with a passion for education and writing! I also enjoy drawing, writing, tennis, anything dog related, as I believe personal growth comes from education and extracurriculars. As an English major, writing is a daily part of my life, and I want to pass on all of my writing skills and techniques, to my future students in the Los Angeles area! I was a tutor for several years, working with K-12 students and students visiting community college writing centers. I know the importance of writing, and how writing can be something that is done fast and efficiently to produce amazing results. I now teach writing in Los Angeles and have a lot of educational experience which required me to grow in my writing skills. I have a Bachelor’s in Philosophy from UCLA, an M.F.A. in Writing and a Cognate in College Teaching from the University of New Hampshire, and I have completed the coursework for a master’s in English Composition from San Francisco State University. As a Princeton graduate, I have had to engage in a lot of writing, so much that it comes naturally to me now. Writing can be enjoyable as it allows the author or student to express themselves. Everyone has a different approach on their writing time management and writing style, so I want to find the best writing style that fits my students. I am based in Los Angeles.